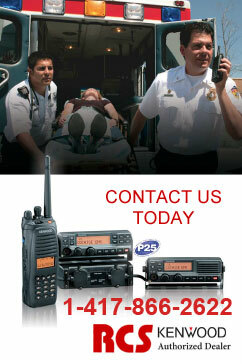 VHF and UHF P25 Portable Radios feature a compact, rugged design rich with capability and performance. The new TK-5220/5320 portables join KENWOOD’s higher tier P25 radio models to offer an expanded group of P25 solutions for all levels of public safety and service agencies. 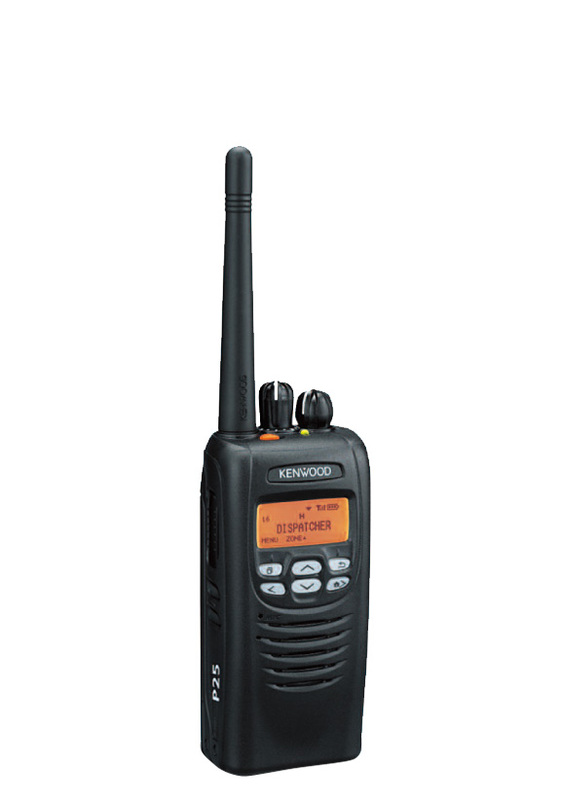 These new mid-tier P25 models operate in FM Analog and P25 Digital modes and combine AMBE + 2 Enhanced Full Rate Vocoder tehcnology along with KENWOOD’s decades of audio heritage to deliver unmatched audio performance in a two-way radio.